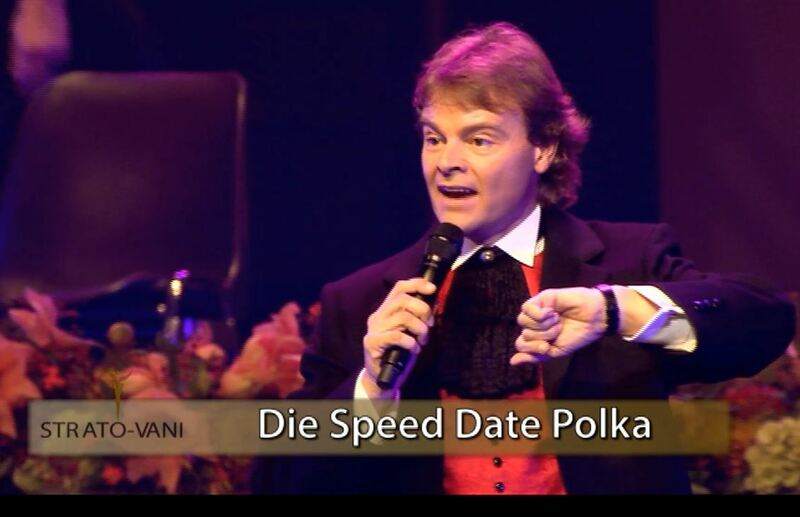 Austrian channel Melodie TV will be broadcasting the Rudy Giovannini TV special on “Viva Strauss” on Thursday January 2, 2013 at 8.15pm. 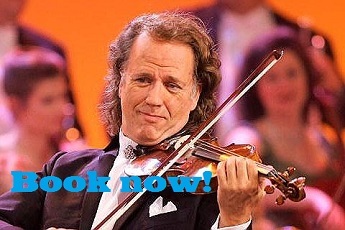 The show was recorded in Belgium with the full Strato-Vani Orchestra, showcasing the Italian singer’s version of classic Strauss melodies. Upon its release, the album “Viva Strauss” stayed for almost 6 months in the Belgian classical music charts. It includes many of the best-known waltzes, as well as fun updates of the polkas. 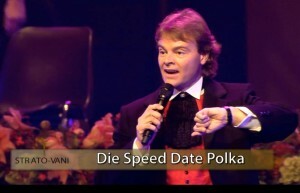 “Mit Dampf”, for example, is revamped as “The Speed Date Polka”. More details on Melodie TV. Melodie are showing the Viva Strauss concert again on January 1, 2015 at 8:15.